Word starting to wobble? Excel eating itself? PowerPoint playing up? If you’re having trouble with your Office apps, then launch them in a special stripped-down Safe Mode. Like Windows Safe Mode, it loads the software in its most basic configuration, enabling you to troubleshoot issues and hopefully identify what’s causing your problems. Here’s how it’s done. Once you know the trick, it’s easy to remember. Hold down the Ctrl key when you double-click the Office shortcut or click the tile in the Start menu. Say Yes to the dialog box that appears and you’re good to go—the application launches without any add-ins and without any customization you’ve added. If it works fine, you know one of those add-ins or your customization is at fault. There’s another way to do it that you might prefer. 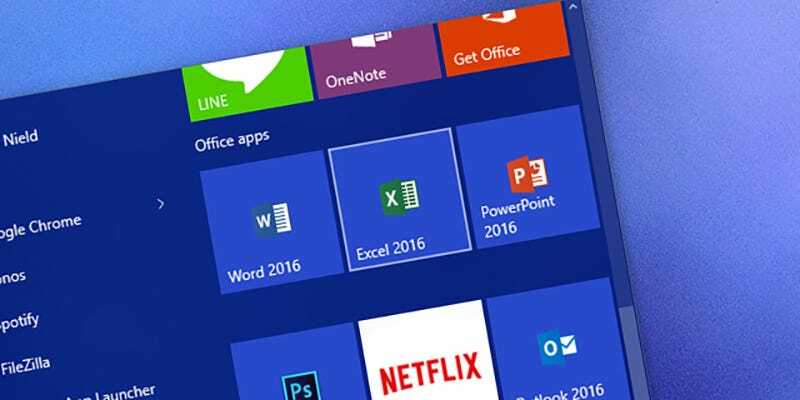 Type out the name of your app in the Run box (or Search box in Windows 10)—so “winword”, “excel” or “powerpnt”—followed by a space and the “/safe” switch. Troubleshooting Office issues is never much fun, but Safe Mode might help you find the root of the cause a little bit quicker, so you can get actual work done.